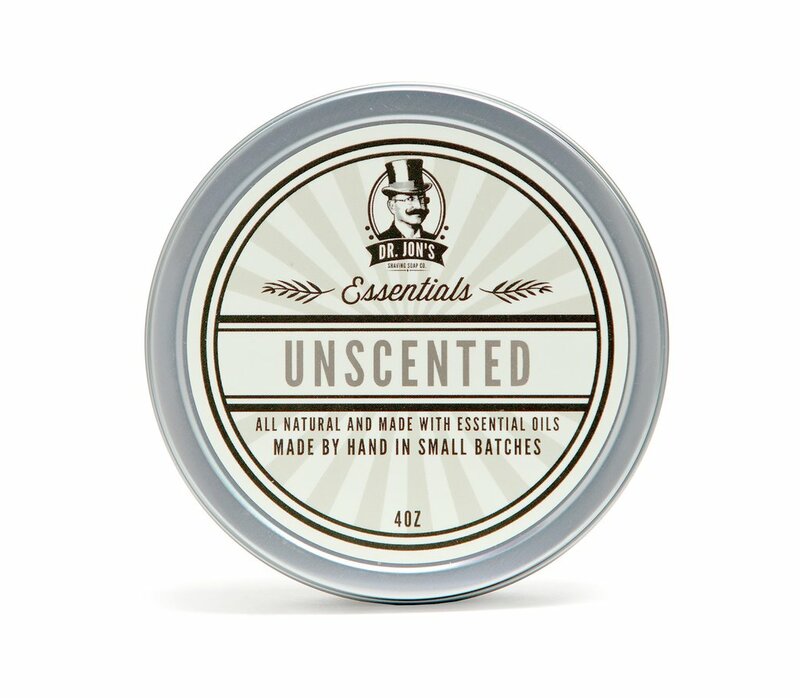 Perfect for any situation and even the most sensitive skin, these unscented products work anywhere with any scent. 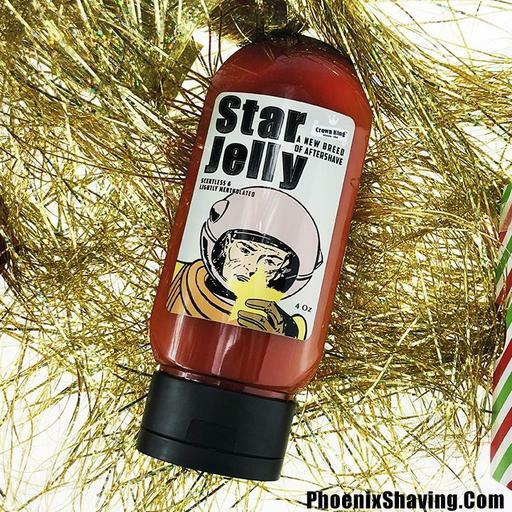 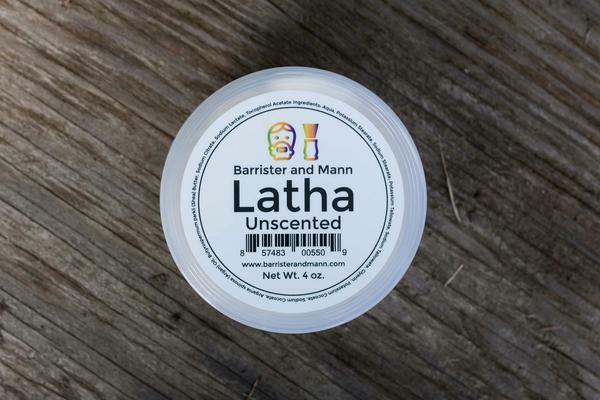 Get the same high performance that you have come to expect, but now compatible with any fragrance you wish - or simply for the shaves where you want to give your nose the morning (or evening) off. 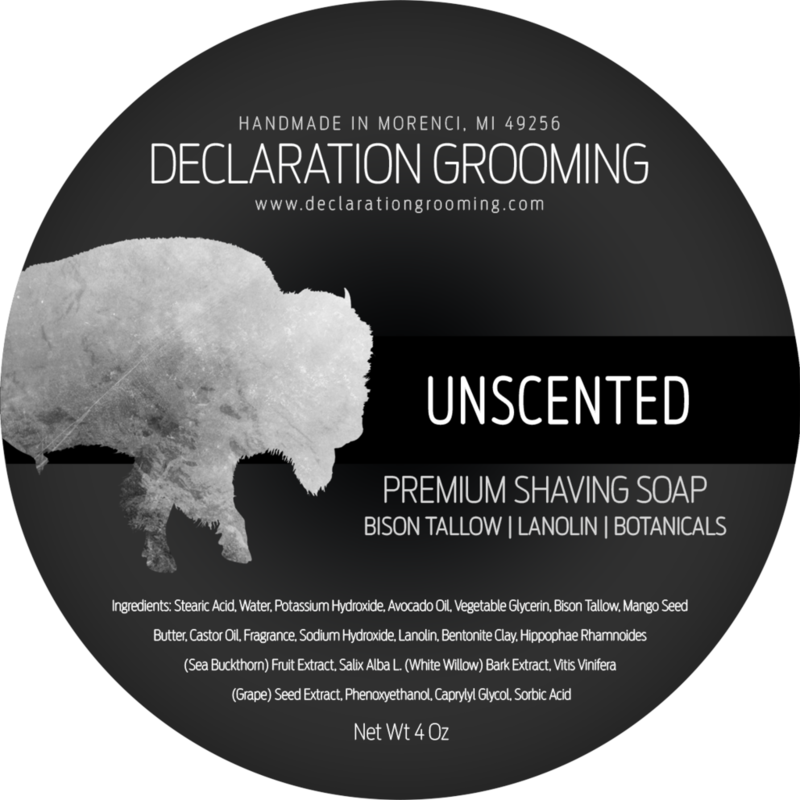 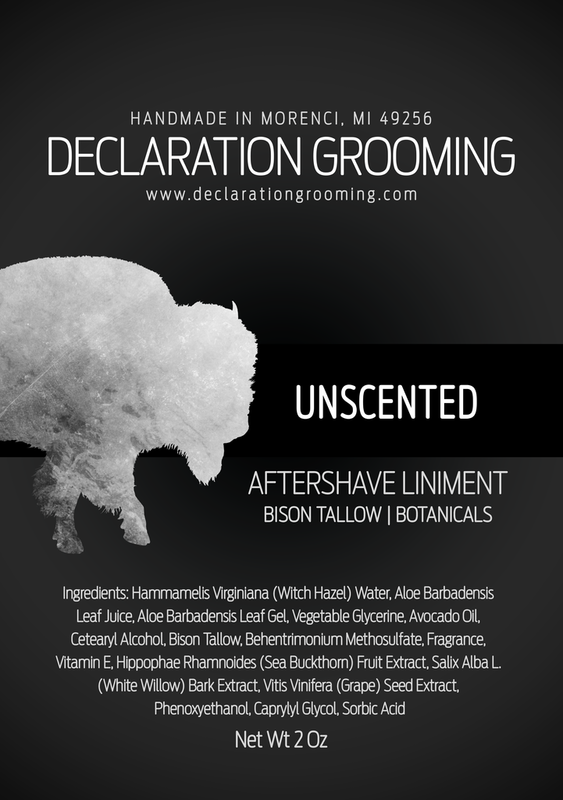 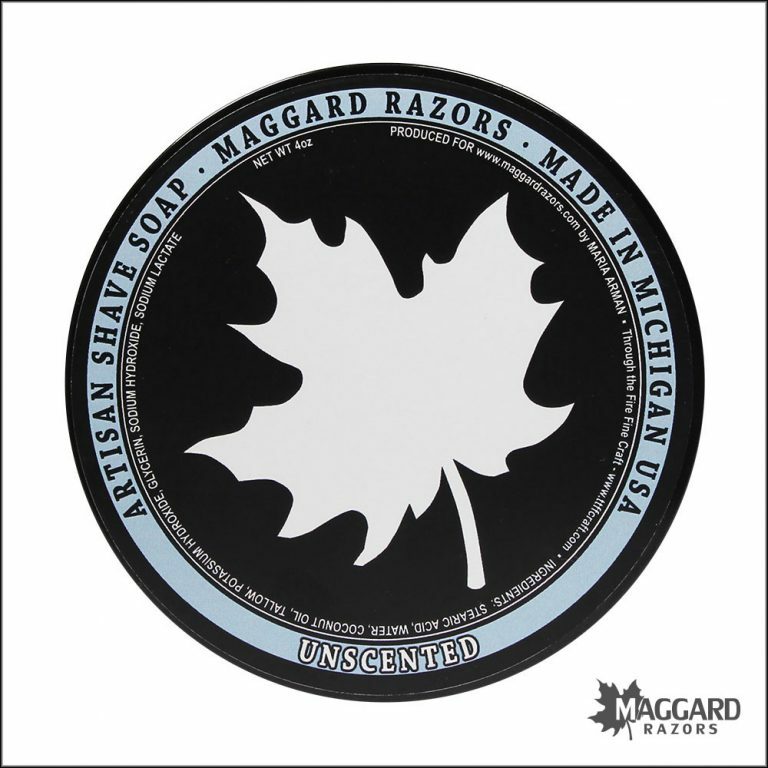 Unfortunately, there are no purchase links for Declaration Grooming - Unscented - Liniment.